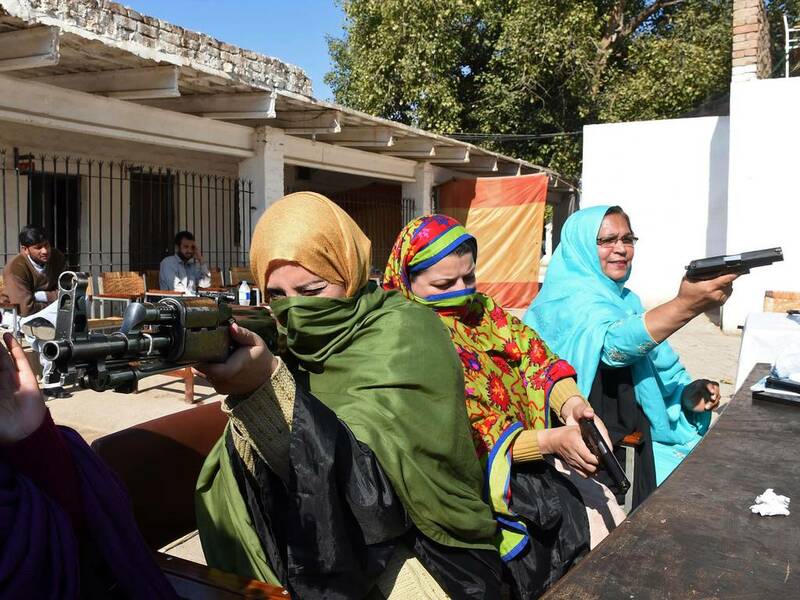 It’s getting to be common place that people and yes, teachers are beginning to get training and arm themselves to ward off any would be attack on their classrooms. It is understandable when you step back a look at the growing concern parents and teachers face when it comes to this topic. To defend or go with the flow, like sheep to the slaughter. That is how some folks put it. And they may be right. To a degree. The class room is a sanctuary of learning, a safe haven for our children to come together and learn and grow into responsible adults. At least that is what it is supposed to be. Yet almost every week we hear about an attack or a thwarted attempt on our schools somewhere in the country. And the problem doesn’t seem to be going away either. Soft-target demographics need to be addressed more constructively and openly. We need not be listening to the far left or right on this issue but to the softer voice of reason and practicality which lies in the middle of this debate. 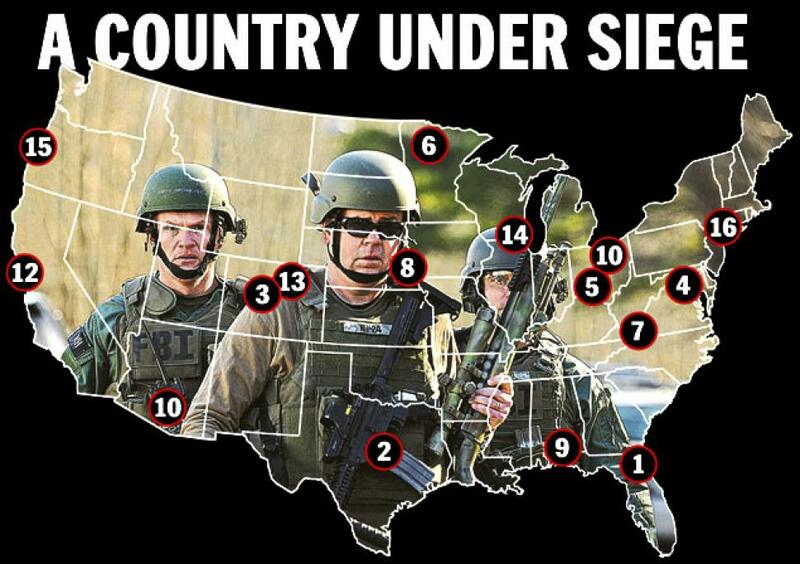 74 schools have been attacked since Sandyhook. Which bring me to my next point. 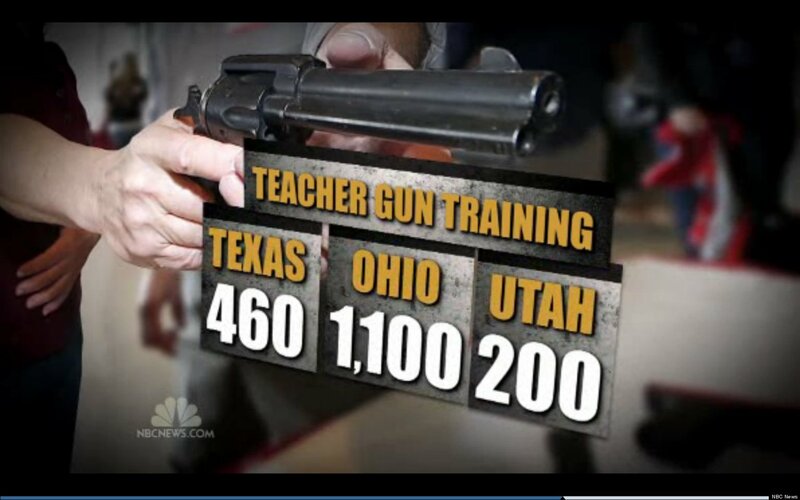 Should teachers be mandated and training in gun safety and handling. 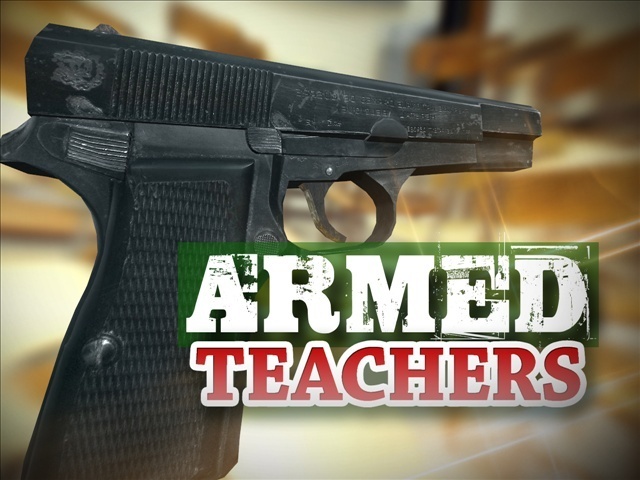 It seems to me that if a would be assailant knew in advance that a facility he or she was considering on attacking, might just think twice before going in and scaring, hurting or even killing fellow students, knowing in the back of their minds that members of faculty are not just armed, but trained to defend without prejudice. (That’s just my opinion, though). Granted I wish every state had a right to carry law that required every individual to go through extensive training to do so. (Again, that’s just my opinion). 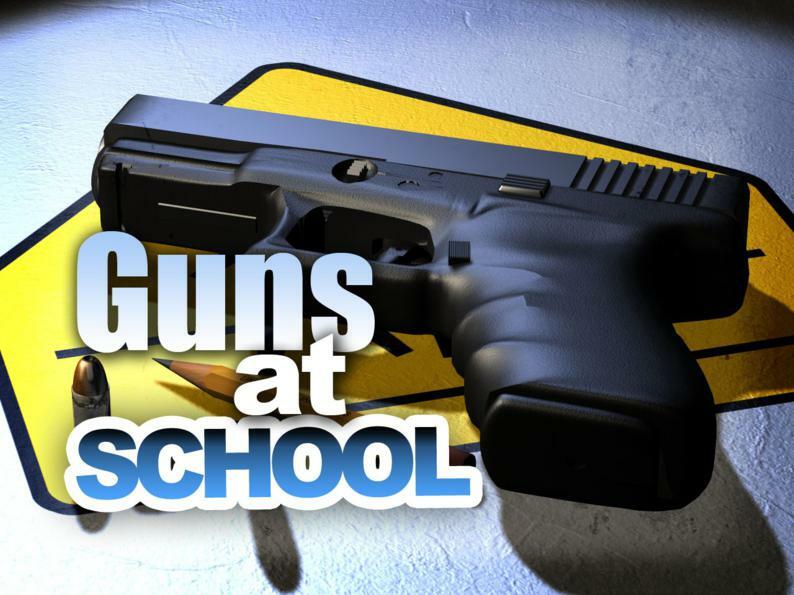 However, it seems that some states and school districts are taking this subject very seriously and the statistics are showing it. Granted I’m not a big advocate for killing people, but I do draw a line at when our children, teachers, and the such come under attack for no good reason. But to the criminal them-self, that is. Truly, I’m not real sure what the answer should be. But I can say for sure, that I believe in our second amendment to our constitution. The right to bear arms. That every man, woman and child (Yes Child, of responsible age and character. Meaning that of a balanced demeanor. Like an Eagle Scout, or a member of a Police Dept. Explorers program), everyone has a right to defend themselves. And with crimes of hate and opportunity on the increase, I feel now is a good time to open the topic up for debate. Who knows, maybe you and your thoughts will make a difference and even save a life. Even the life of the criminal them-self. Even teachers in other countries are taking this issue very seriously. So why aren’t we? From the World News Agency. 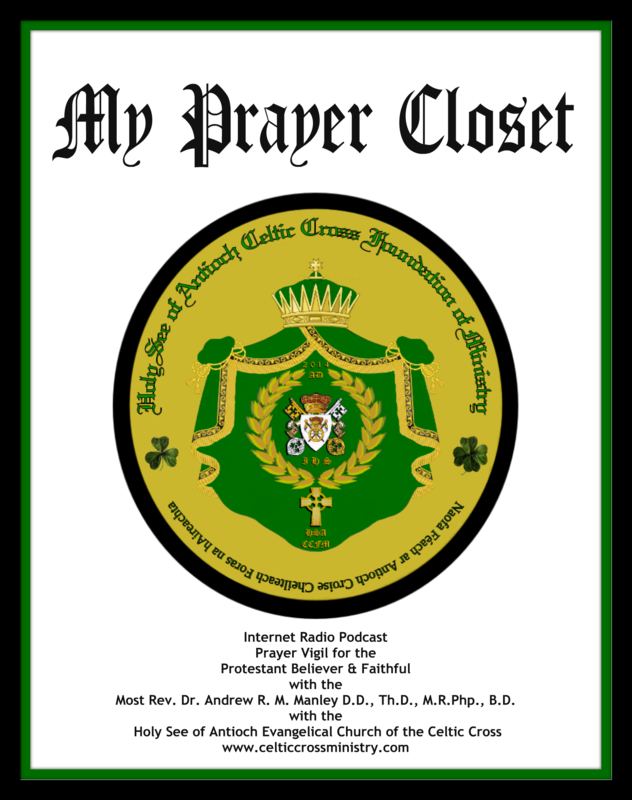 Note: These comments and opinions are mine and mine alone and do not reflect the views and opinions of the Holy See of Antioch nor the Holy See of Antioch Celtic Cross Foundation of Ministry or it’s entities. This entry was posted in CCM's Virtual Chapel, News and politics, Show your Support for the United States of America and those who serve., Uncategorized. Bookmark the permalink. This entry was posted in CCM's Virtual Chapel, Celtic Cross Radio, Christian Warrior Network, News and politics, Religion, Spiritual insight. Bookmark the permalink. Are Jihadists Harvesting Christians’ Organs? Does Pope Francis Believe The Apocalypse Is At Hand? A pastor COMPLAINED about Facebook actually being COMPLAINTbook. However, in a sense, isn’t it better to blow off steam online rather than physically slapping the taste out of the mouths of those that they are ticked off about? As an example, he referenced those that post about getting shoddy service at Starbucks. But as expensive as those beverages are, shouldn’t you be able to vocalize your dissatisfaction somewhere? But without complaining, wouldn’t a pastor be a bit like a firefighter without a hydrant or something akin to a one armed boxer? Complaining about things is the bread and butter of the ministry.A pastor remarked that a status update is nothing more than an attempt to be a star for a moment. So how is that in essence much different than what a pastor does whenever they ascend the pulpit and do anything other than a rote recitation of the Scriptural text? A pastor admonished that Facebook friendship does not constitute real friendship. But still isn’t it better than nothing at all for those that do not derive much satisfaction through traditional human interaction or happen to be someone most don’t really desire to interact with? Most of the same information can be conveyed through a variety of posts that would otherwise be collected through means that would be categorized as “human intelligence”. The pastor attempted to solidify his argument by insisting that Facebook friendships are not Biblical friendships. But frankly, doesn’t any relationship where you do not fornicate with, steal from, or murder the involved party pretty much pass Biblical muster? However, in a profoundly decayed postmodern era, the Pope’s recommendation raises more conundrums than his attempt at sage advice actually resolves. For example, how is insult or making fun of being defined? Some of depictions of Muhammad (as well as of Christ) published in the French satire magazine no doubt crossed the boundaries of good taste. However, in this age obsessed with sensitivity to the point where certain agitators can’t seem to shake off the sting of an insult after a few hours, the bar as to what constitutes being offended has been shockingly lowered. For example, there are those that insist it is improper for adherents of one expression of the Christian faith to criticize what are believed to be the doctrinal shortcomings of another. At the same time, those uplifting such a spirit of ecumenicity in the next breath let loose with a litany of rants against the brand of Christianity adhered to by the person being badgered into acquiescence and silence. Likewise, what if the legitimate beliefs of a religion compel that religion to act in ways or profess beliefs that are perceived as offensive or insulting to others? Muslims aren’t too keen on the doctrine of the Trinity; is the Pope willing to renounce this foremost Christian fundamental in order to comply with the spirit of the age? There are some that believe that it is not the place of church functionaries to bar an individual from the elements of Communion or the Lord’s Supper. So what if someone feels slighted by the Roman Catholic Church assiduously monopolizing what adherents of this understanding of Christianity believer are essential ingredients in the liturgical pursuit of salvation? Likewise, to what extent is the remark “…one cannot insult other people’s faith, one cannot make fun of faith” to be adhered to? To some, an insult to faith can be little more than to insist that your doctrine is right and someone else’s is wrong. It must be remembered that when an American hears these sorts of principles, they are more like rules of etiquette in that they are good ideas to aspire to but not all that much will be done to you if you decide to ignore them. However, when nearly anyone else around the world says these sorts of things, they mean these notions should be imposed as a matter of statutory law with punishments such as fines or incarceration. It, therefore, must be asked does the Pope stand with those wanting liberty to prevail throughout the world or does he side with those wanting to plunge civilization into an interminable tyranny?